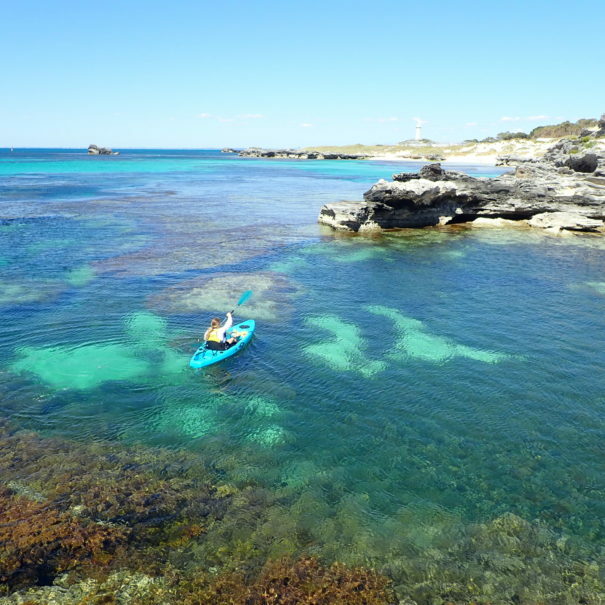 Quite simply...it's the best way to see Rottnest! 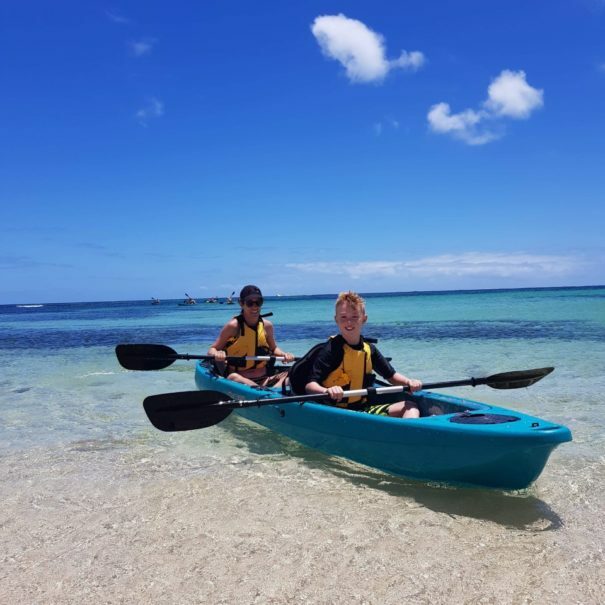 All our kayaks have a glass bottom so you will be able to watch the aquatic wonderland below you while staying relatively dry and safe. Our tours are run at a leisurely pace and are family friendly. We are fully committed to your safety and will provide you with a briefing and a lifejacket before we get underway. Our guides will make your tour all the more enjoyable with engaging commentary as you go along. Glass bottom kayaks really are the ants pants! See Rotto like never before. 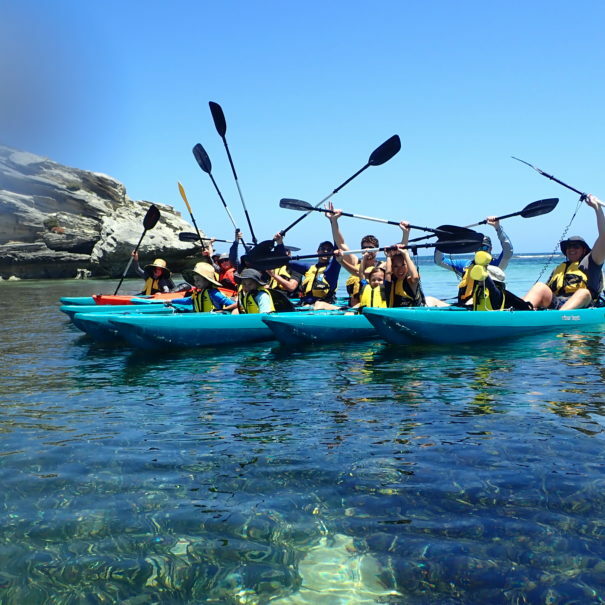 At this stage we only have one public tour called the Aqua Explorer and a few other private group tours for 10 or more paddlers. Please reach out if nothing wets your appetite or if you have something else in mind. We would love to make it happen!